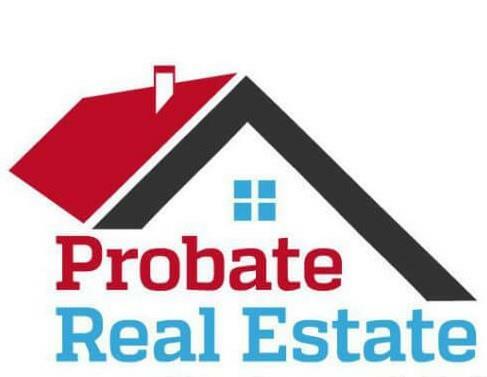 When an estate has a home that needs sold, it's important for the executor to work closely with an experienced real estate agent who understands how to get a property sold within the confines of the probate process. The Jason Brown Group gets right to work providing executors a market estimator on the property to help the executor get up to speed on potential market value of the property. Once the property is through probate and we're given access into the property, we provide a detailed market assessment. Once the executor gives the go ahead, we can get the home on the market quickly. Selling a home in a probate sale requires additional steps and many probate sales involve bringing in an estate sale company to handle selling the personal property in the home, dealing with any restrictions the sale must follow, intalling a lock box so authorized people can access the property, scheduling the home to be cleaned, getting bids for any necessary repair work prior to going on the market, scheduling photos... Every step of the way, we're there to help the executor. If an executor is out of the area, we can help by sending photos and a detailed breakdown on the condition of the property, digitally signing listing and contract docs, and helping an executor plan for signing the closing docs without ever coming into town. Along the way, we send the executor detailed market assessments, progress updates, marketing updates, buyer offer updates, contract status updates, home inspection updates, home appraisal updates, title company updates, buyer's lender updates, and see the sale all the way through to the real estate closing. * Estimated Date To Go On Market? Name of Executor (if not you)?